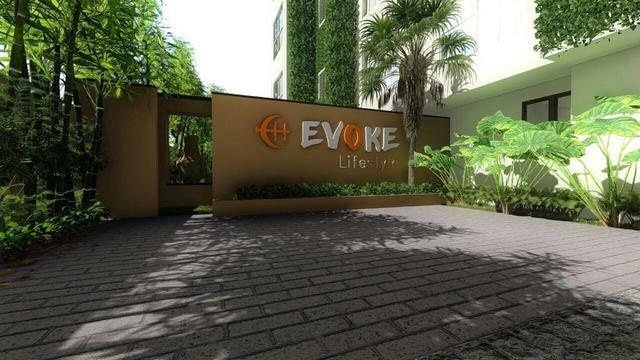 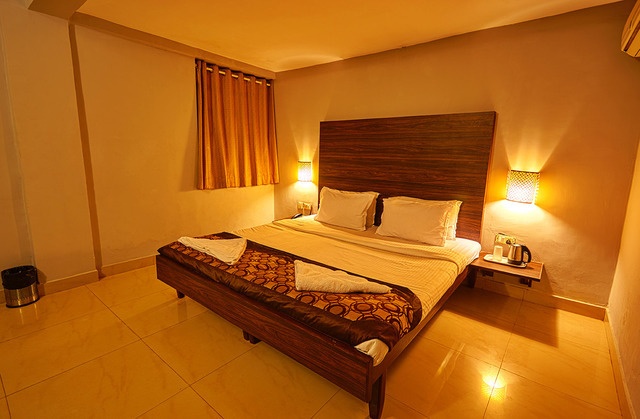 Guests can have a hassle free experience at affordable rates. 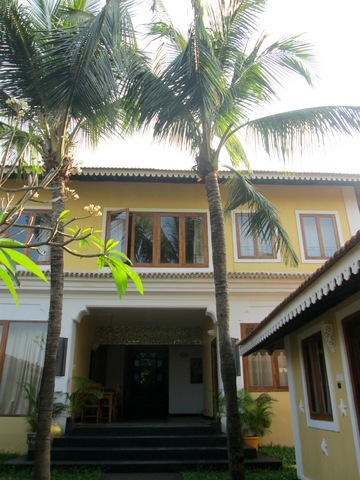 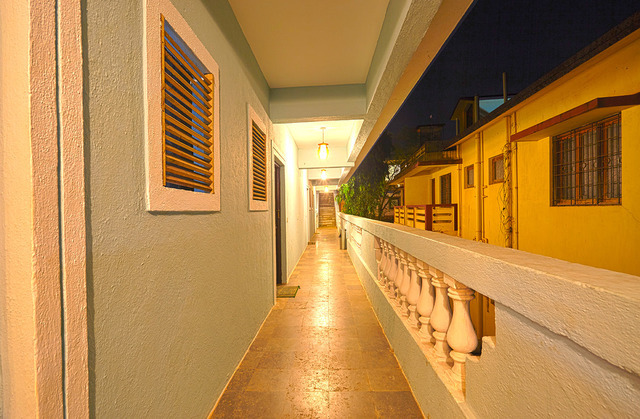 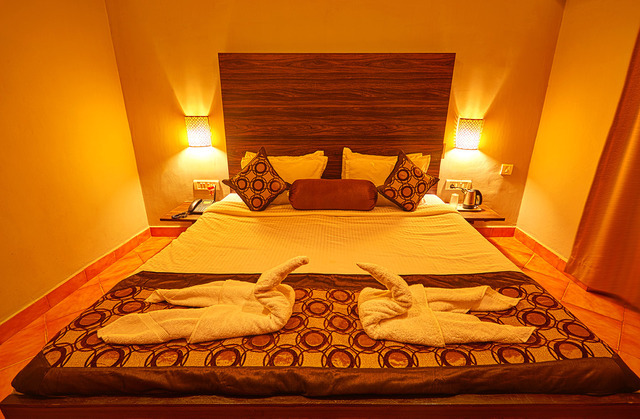 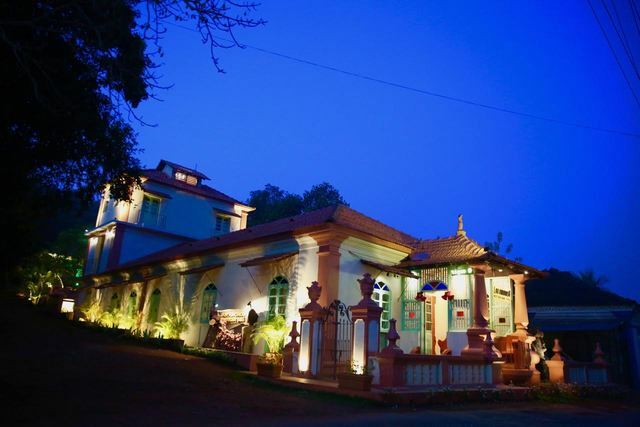 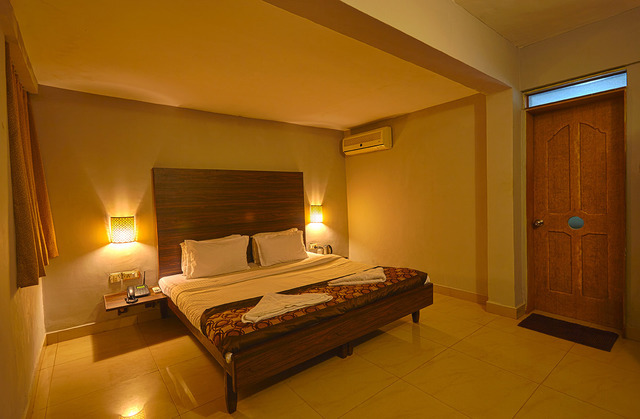 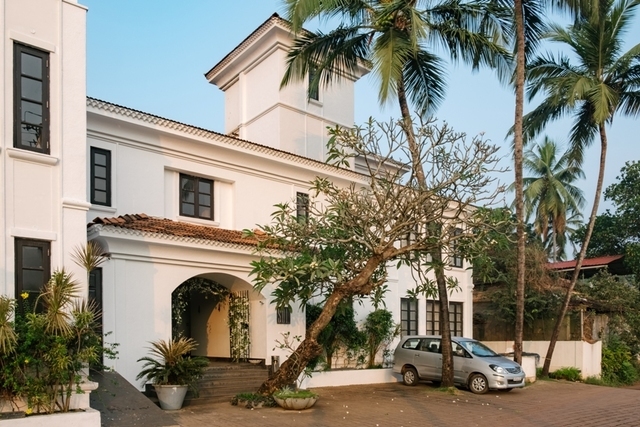 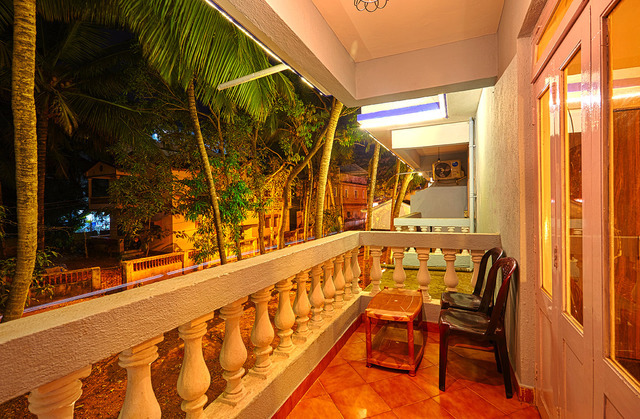 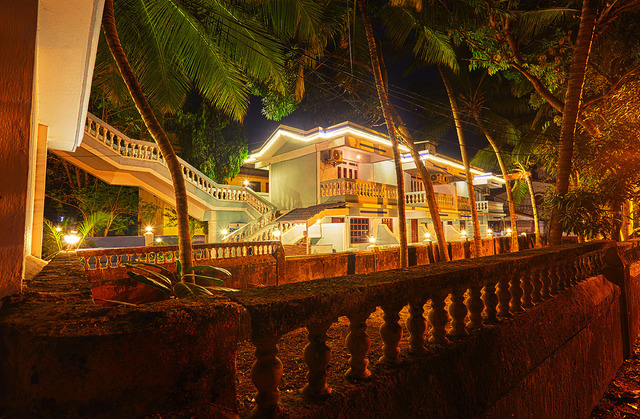 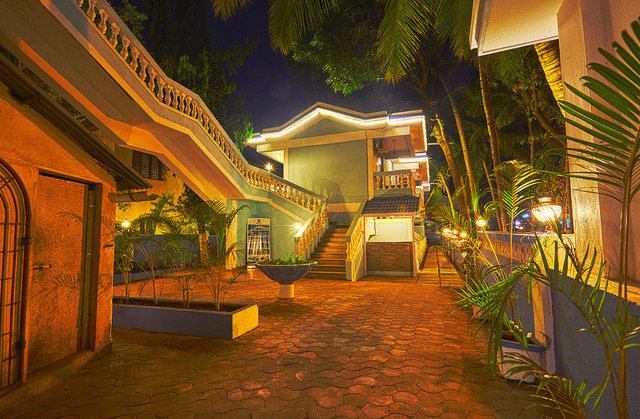 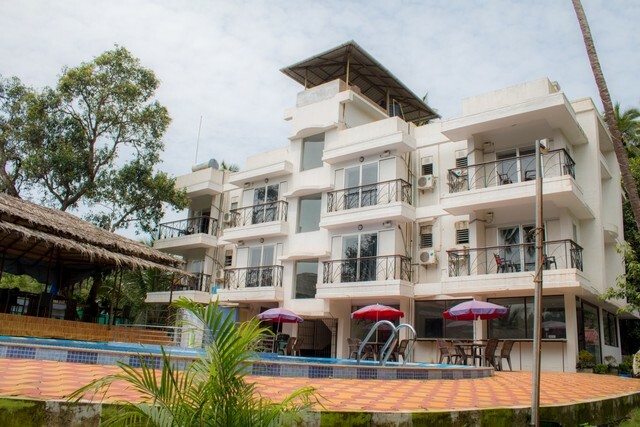 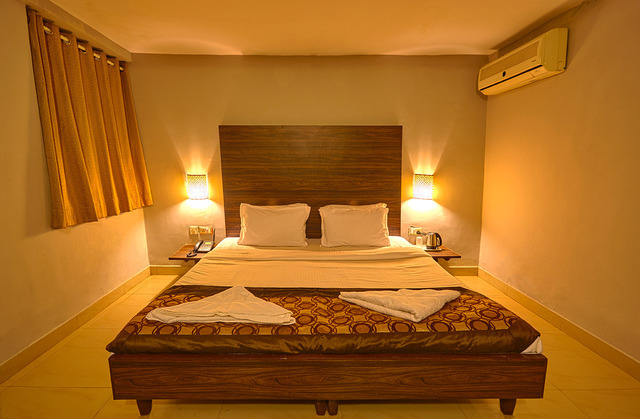 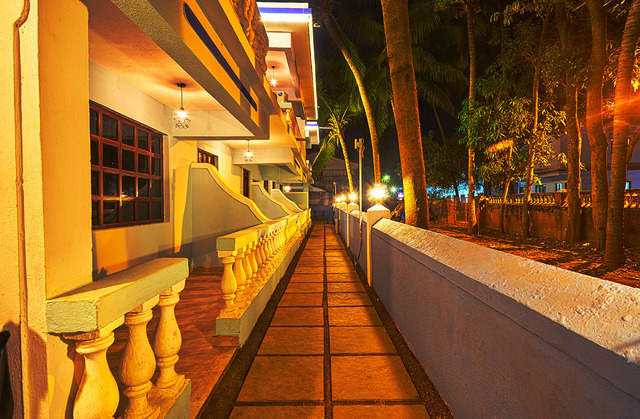 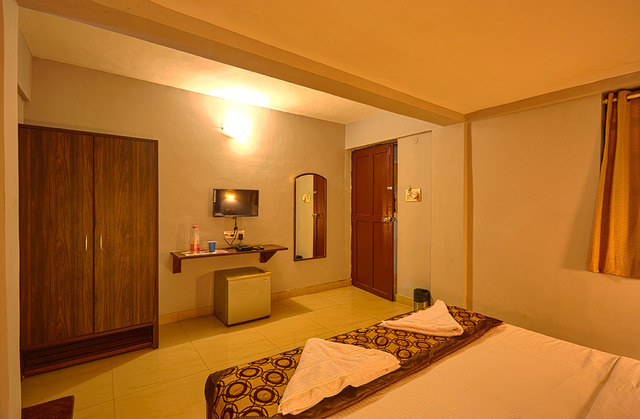 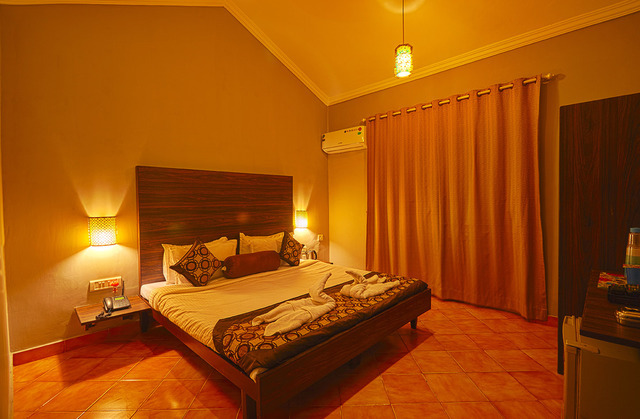 Princessa Hotel, Calangute is a suitable accommodation solution for budget-constrained holiday-makers in Goa. 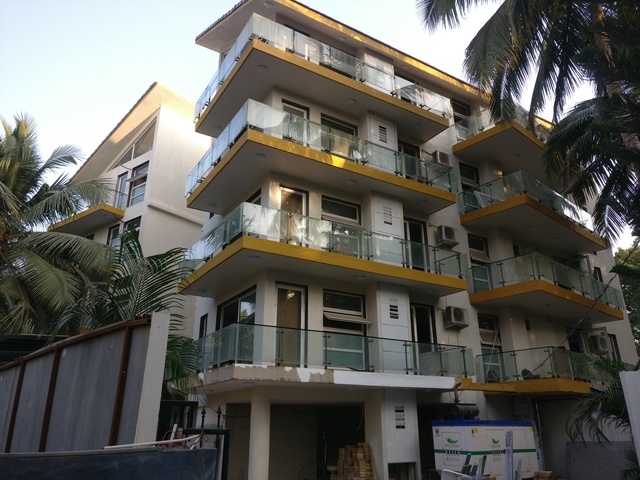 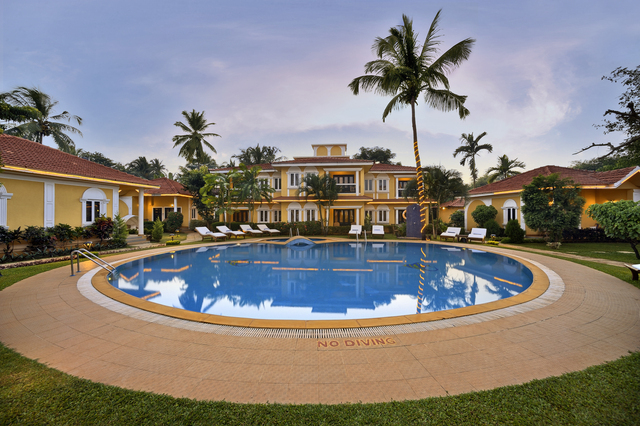 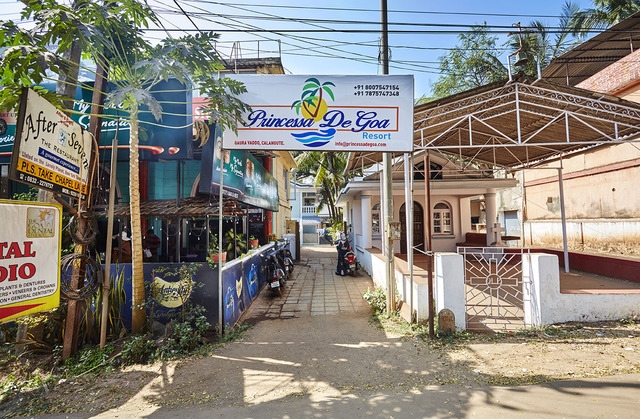 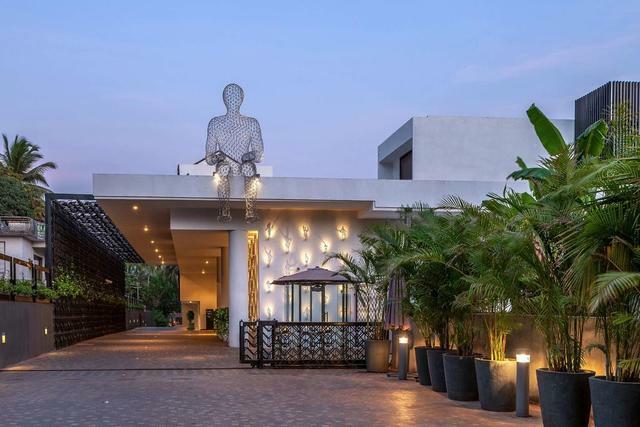 Set 1.8 km from the popular Candolim Beach, Princess De Goa is one of the 2-star hotels in Goa offering accommodation with essential modern amenities. 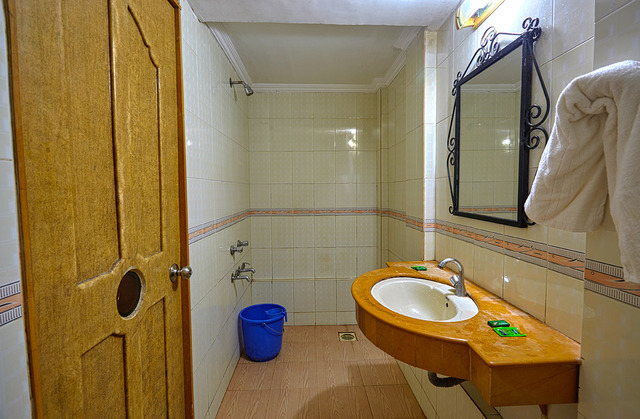 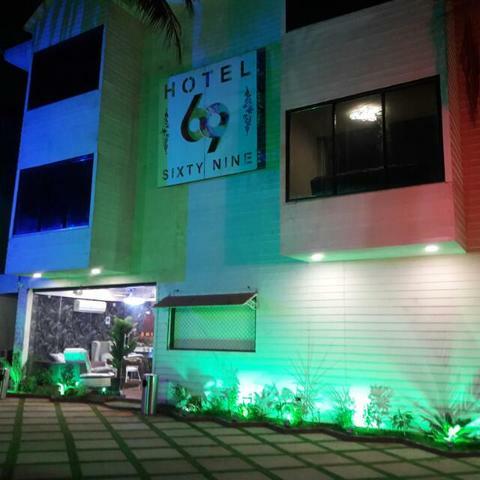 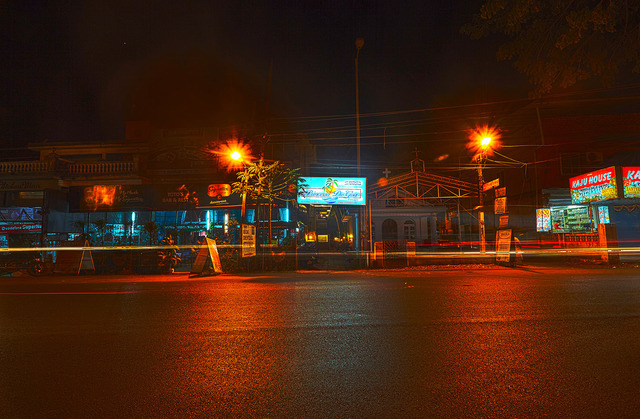 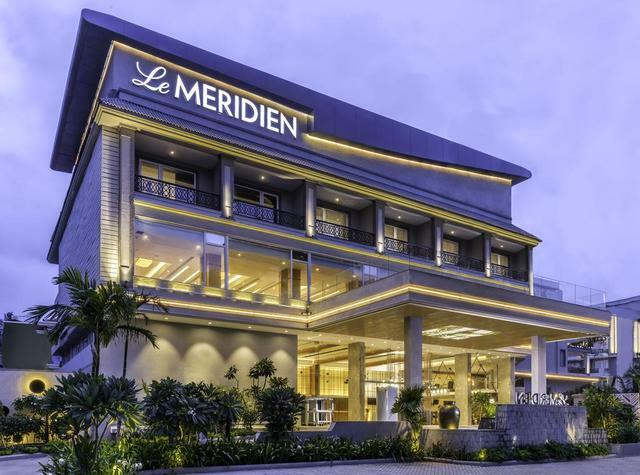 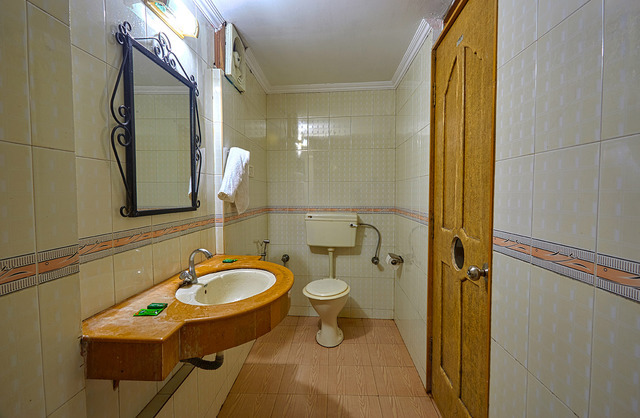 Along with flat-screen TV, wardrobe, private bathroom, and free Wi-Fi in the air-conditioned rooms, the hotel also features multi-lingual staff at the reception.The hotel also provides free parking and room service along with airport transportation to add more comfort & convenience to the guests. 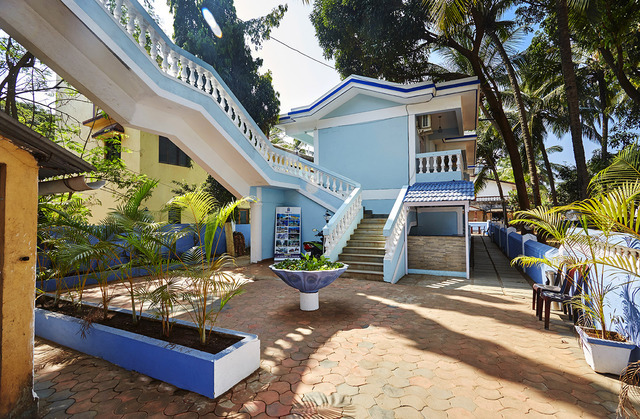 While breakfast and lunch are available to guests on order, one can also visit nearby restaurants and other eating outlets to feed on local as well as national/international cuisines including the popular Goan seafood.